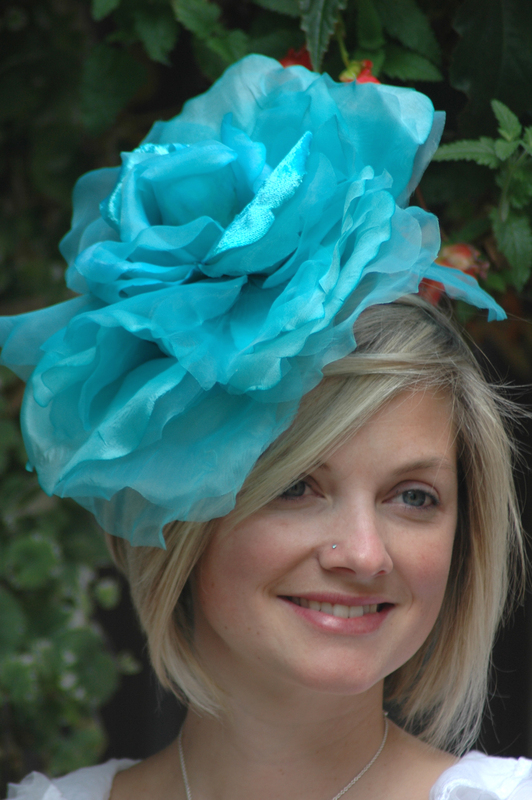 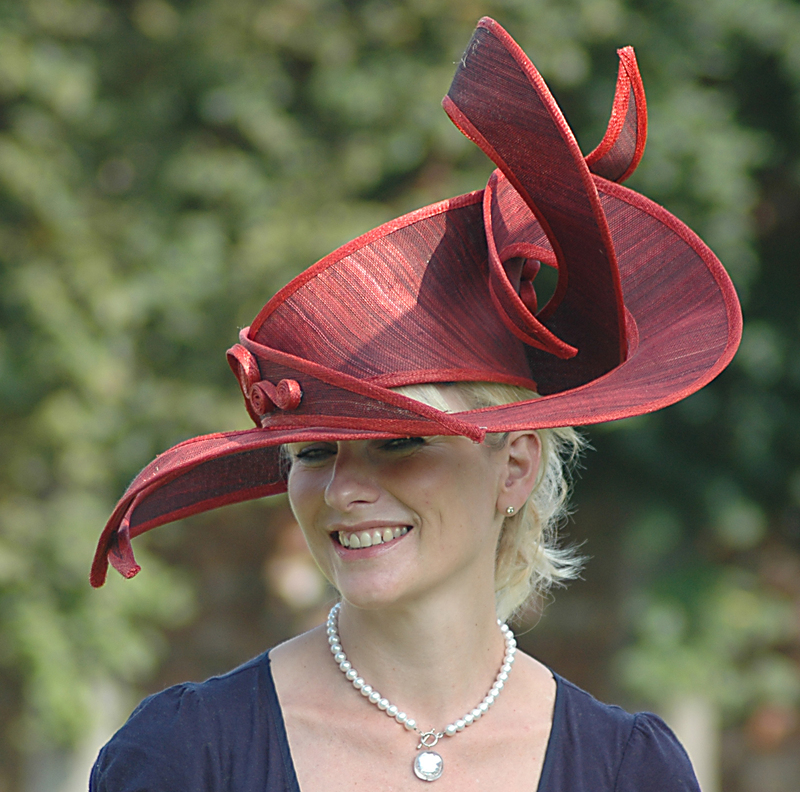 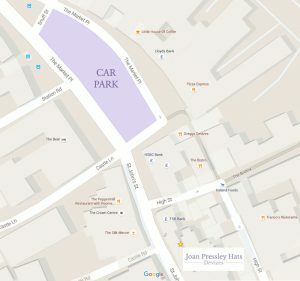 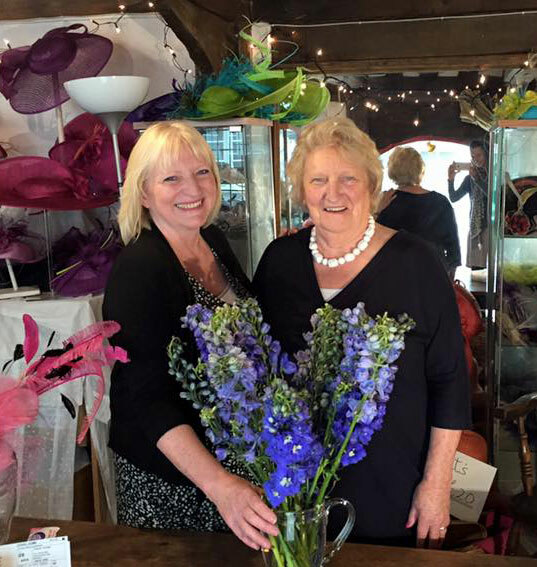 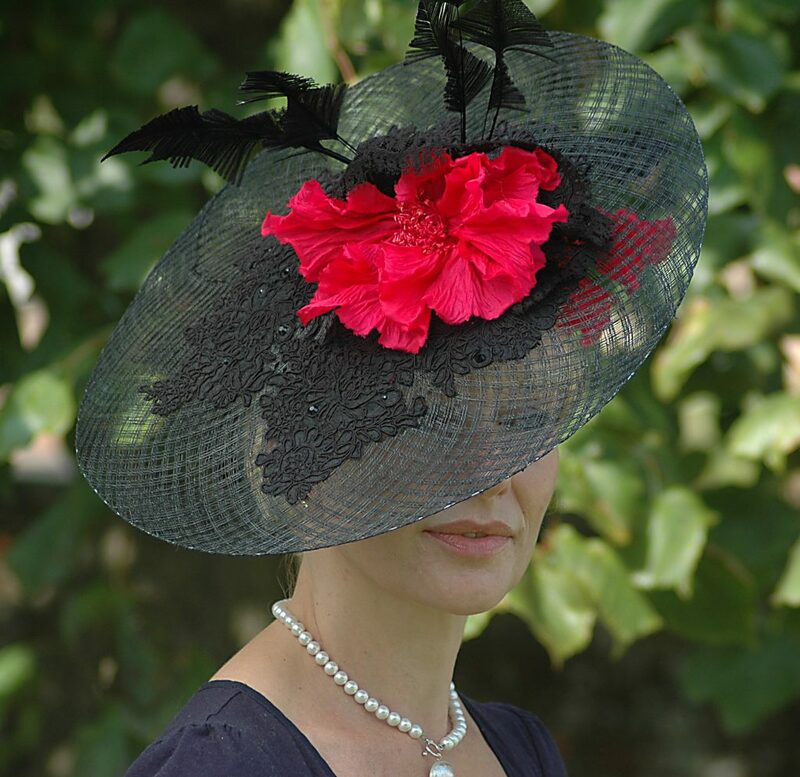 Joan Pressley Hats is located in the Wiltshire market town of Devizes. 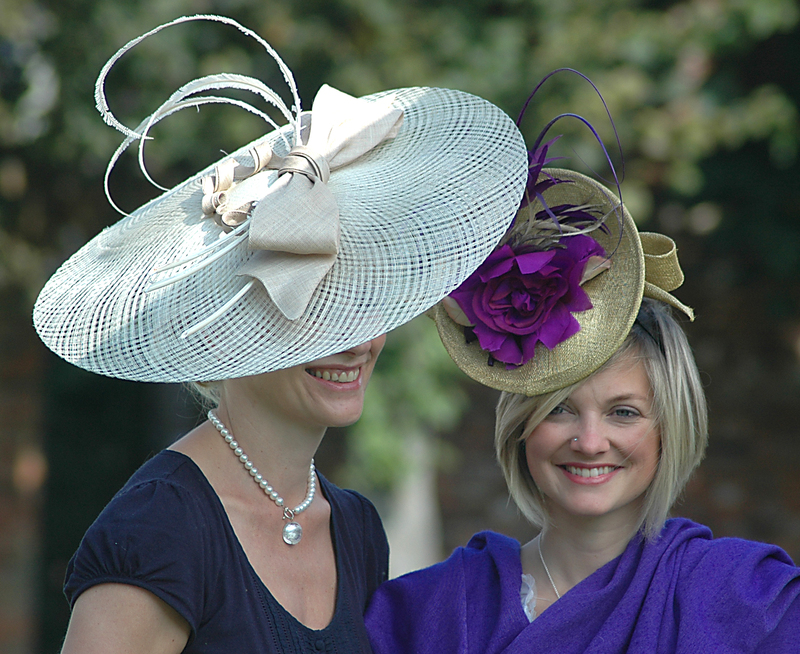 Established in 1987, it has achieved an international reputation for the supply of ladies headware, offering the very best in fashion, style and design. 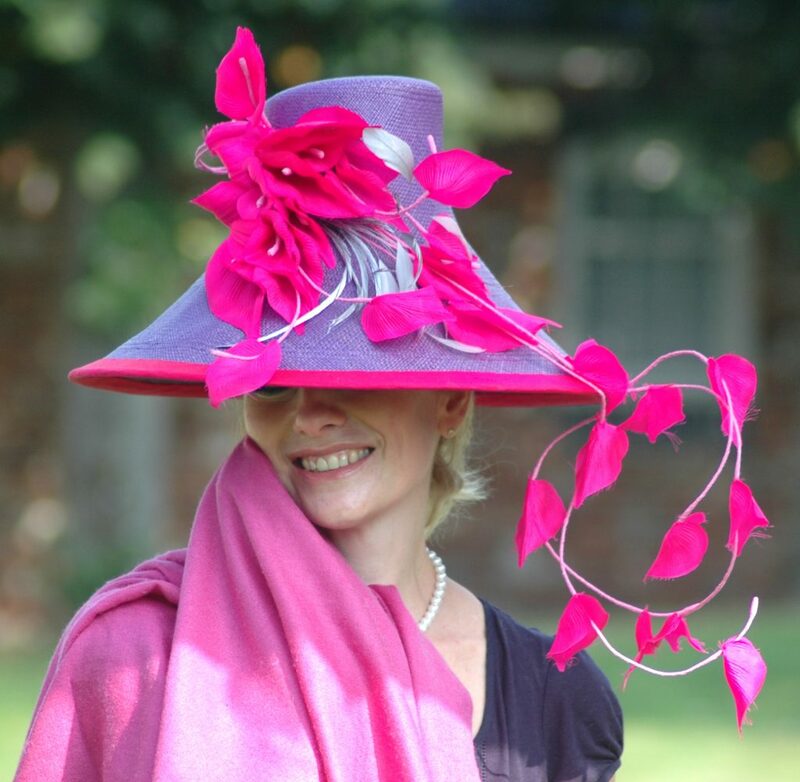 In addition to offering the latest hat fashions from many of the countries leading designers, Joan Pressley Hats offer a bespoke re-trimming service where your chosen style can be remade to perfectly match your outfit for that special occasion. 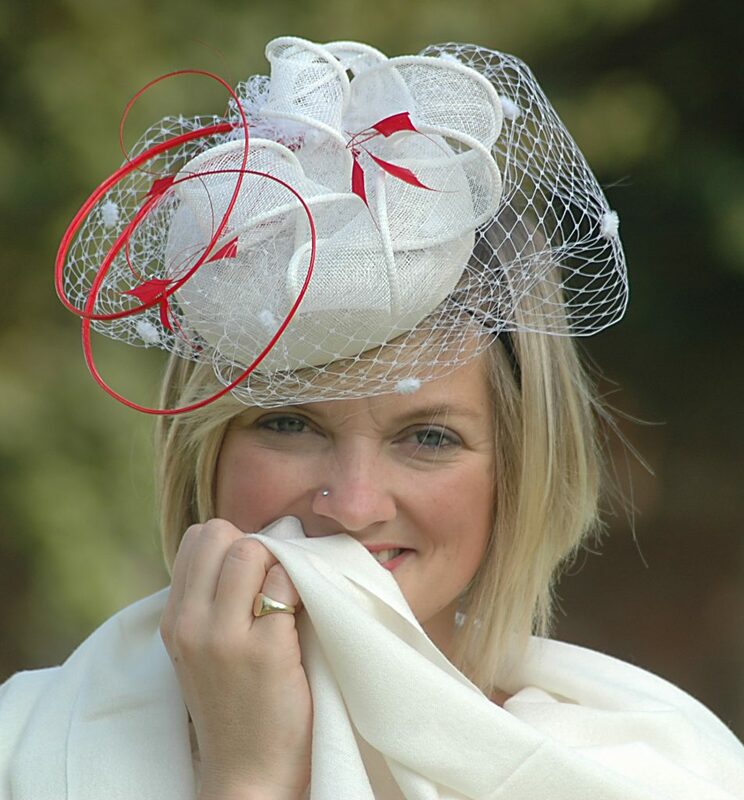 Please bring the outfit you intend to wear when coming to select your hat, this enables us to ensure the style and colour of the hat perfectly compliments your outfit, we are also then able to select the correct fabrics, trim and feathers for our bespoke service. 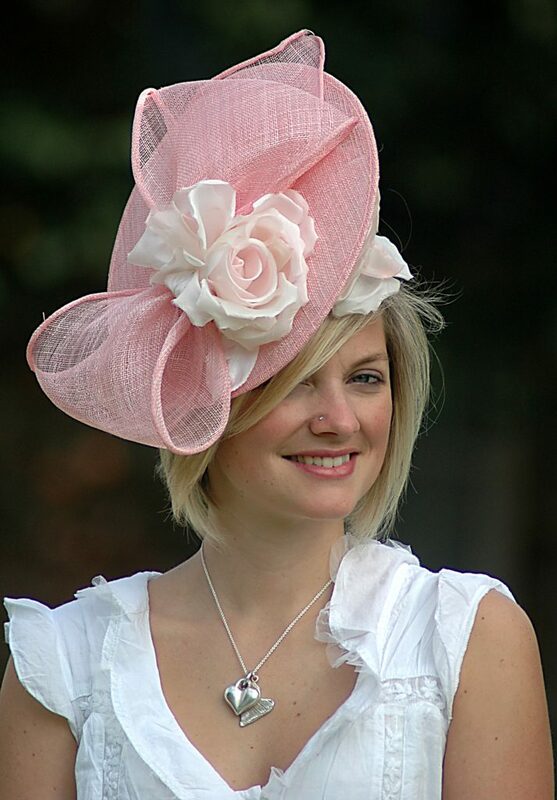 Hats for Ascot as always are in huge demand so please contact us as soon as you are able, but don’t worry, we always have a huge variety available. 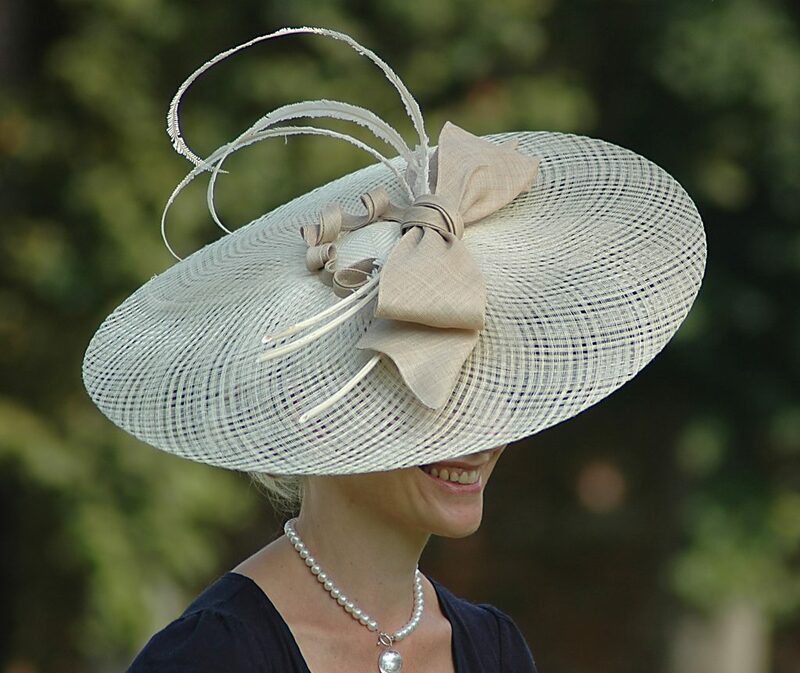 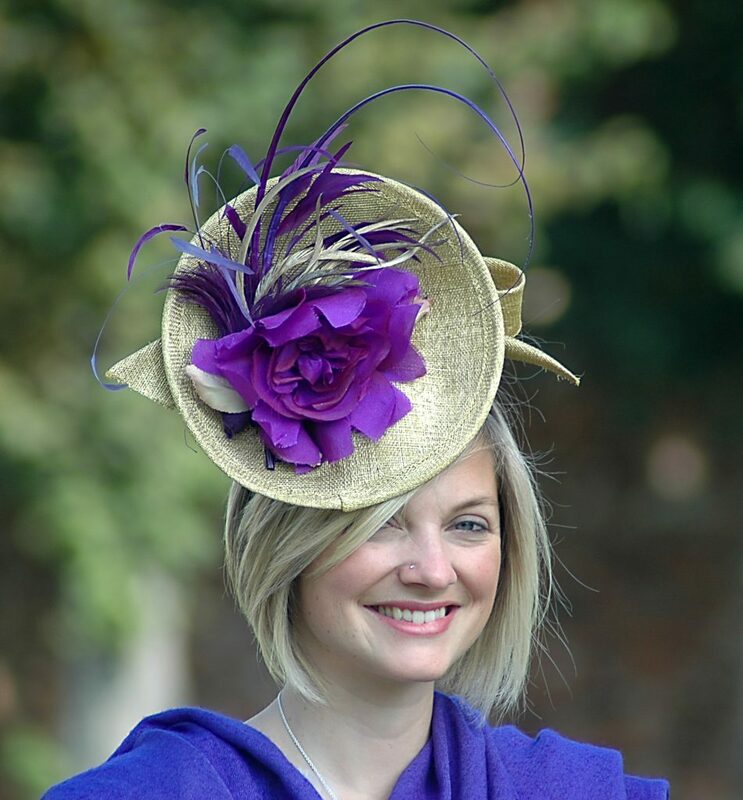 Prices range between £35 to £125 for a long weekend (excluding Ascot which operates on a daily hire) – this price is a fraction of the cost of a high end designer hat and represents excellent value.